Last week it was Dongfeng, this week it's Geely. 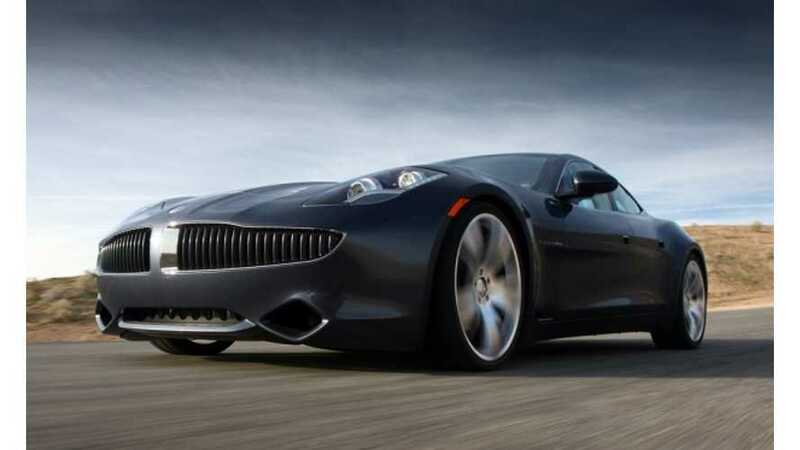 Apparently, Chinese automaker Geely has jumped into the lead in the bidding war for Fisker Automotive. We'll keep this brief, as this story seems to evolve daily and its ever-changing status means that tomorrow a new suitor may be on top. 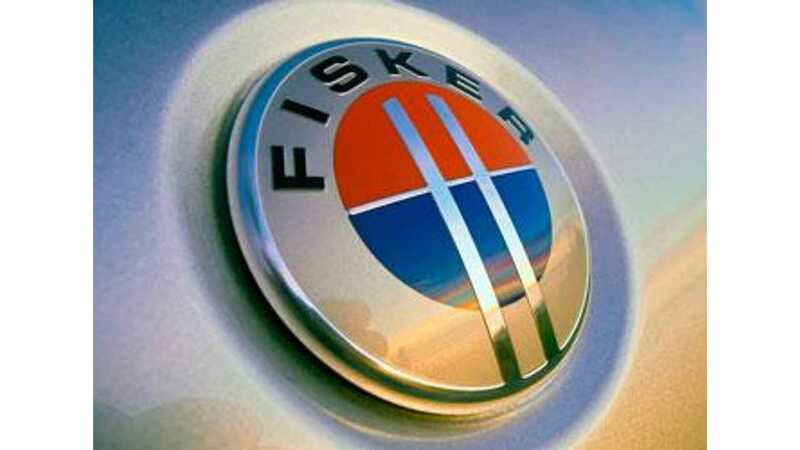 Here's what we know right now: Geely, the owner of Volvo, submitted a bid for Fisker Automotive in the range of $200 million to $300 million for majority stake in Fisker. 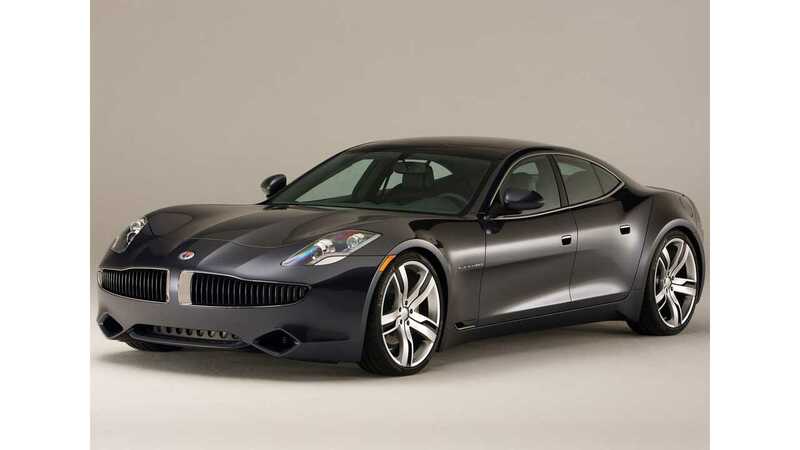 It's believed that Geely is "more serious" and "passionate" about Fisker than Dongfeng, according to inside sources. Additionally, Geely has the ability to act quickly, whereas Dongfeng is a state-owned enterprise of China and is hampered by the nation's multi-layered decision-making structure. Though Reuters won't reveal its "inside source," the news organization quotes the individual as saying, "Overall, we think Geely is a better fit." Reuters further suggests that Geely has individuals on the ground at Fisker's facility in California to "evaluate Fisker and its technology." As expected, a Geely spokesperson stated, "We are not in position to comment on this at the moment."